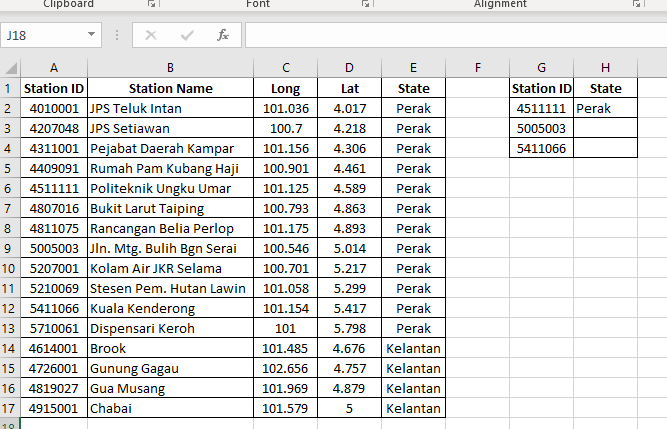 1- We want to find the state for each station ID (right side of the picture) based on the list of detailed station (left side). 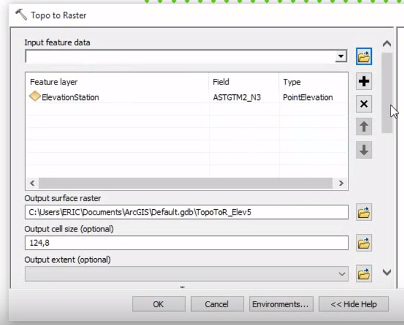 2- Just use and type of the function. 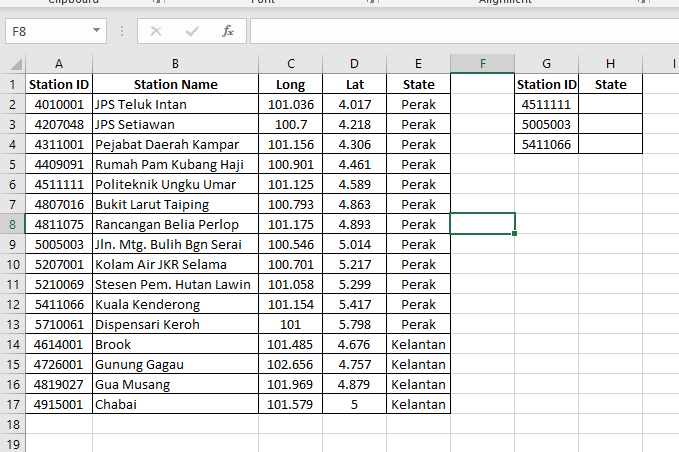 table = list of detailed station (the table from which to retrieve a value). col_index = no of column. 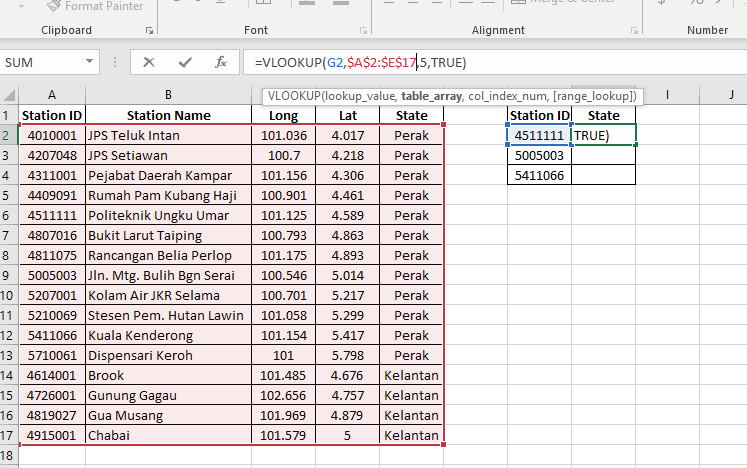 In here, we want to retrieve a value from the state column. 3 - You can retrieve the value after completing the formula. Simple! You can complete the rest of the empty cell.